Who will be the Lucky Nanny? 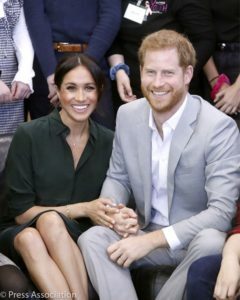 Their Royal Highnesses The Duke and Duchess of Sussex are very pleased to announce that The Duchess of Sussex is expecting a baby in the Spring of 2019. Stop Doing Everything for your Kids! 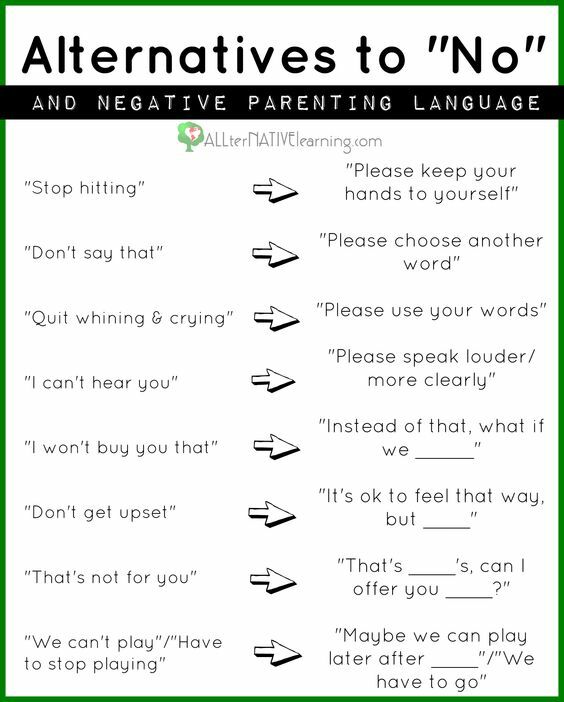 Author adminPosted on March 13, 2018 Categories ParentingTags parenting tipsLeave a comment on Stop Doing Everything for your Kids! 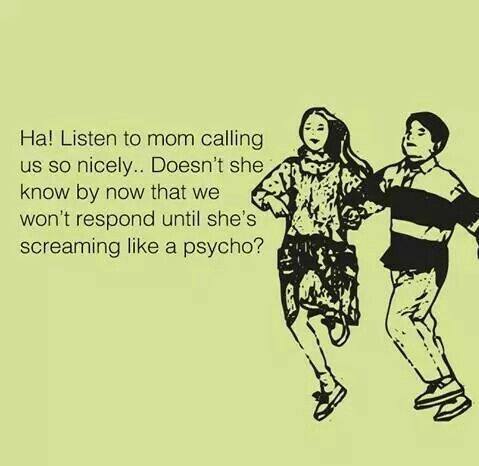 Do You React or Respond to Your Kids? Author adminPosted on March 13, 2018 Categories Parenting, UncategorizedTags parenting tipsLeave a comment on Do You React or Respond to Your Kids? 1. Eat together with your spouse and kids as often as possible. 3. Don’t ask family members to report on their day (what they did, who they interacted with, etc.) but welcome any sharing that spontaneously happens. Share your own day if you want to. 4. Have an interesting topic to raise for discussion. 5. Avoid stressful topics, complaints and issues. 6. 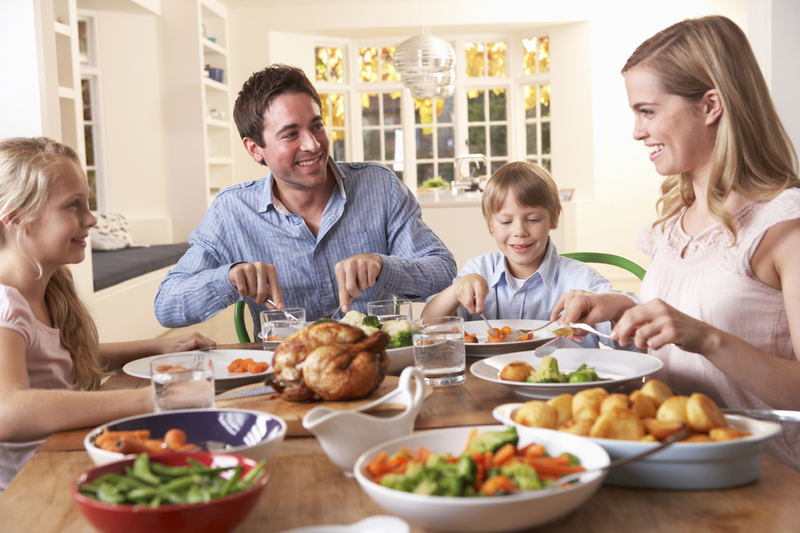 Reward appropriate behaviors with your focused attention; as much as possible, look away from inappropriate behaviors. When you MUST correct something, do so quietly and firmly. 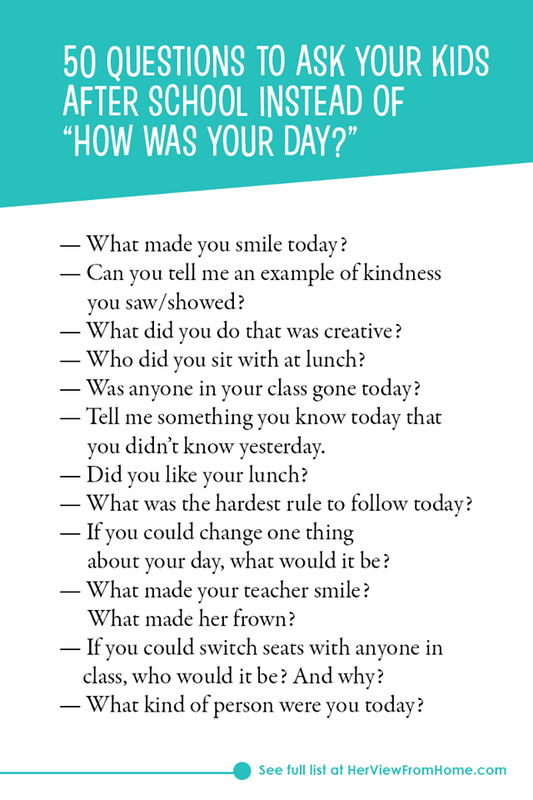 Great Phrase Ideas to keep Parenting POSITIVE! 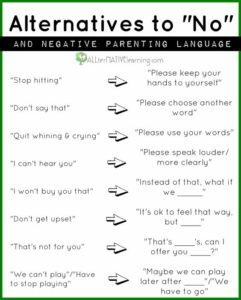 Author adminPosted on May 16, 2016 January 18, 2018 Categories ParentingTags parenting tipsLeave a comment on Great Phrase Ideas to keep Parenting POSITIVE! 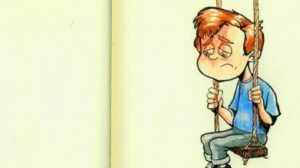 Author adminPosted on April 30, 2015 January 18, 2018 Categories Parenting, UncategorizedTags parenting tipsLeave a comment on Can you relate? Is your room STILL A MESS???!!! Do you sometimes find yourself asking your kids questions even though you know the answer? * Did you just throw your coat on the floor? * Is your room still a mess? * Did you leave your math homework at school again? * Is the laundry still on the floor unfolded? * Are we having chicken and potatoes for supper again? * Are you wearing socks with a hole? Parenting children is the hardest job in the world. There are no easy answers or formulas to find the perfect thing to say all of the time. Try to keep in mind that shaming is destructive to children. If you think that what you are about to say may shame your child, I believe you are better off saying nothing at all. Author adminPosted on April 7, 2015 January 18, 2018 Categories ParentingTags parenting tipsLeave a comment on Is your room STILL A MESS???!!! 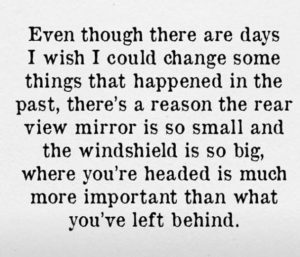 This is so true! 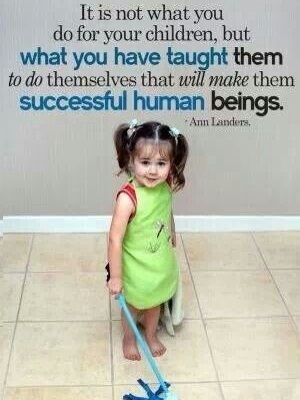 Great message to instill in your children! 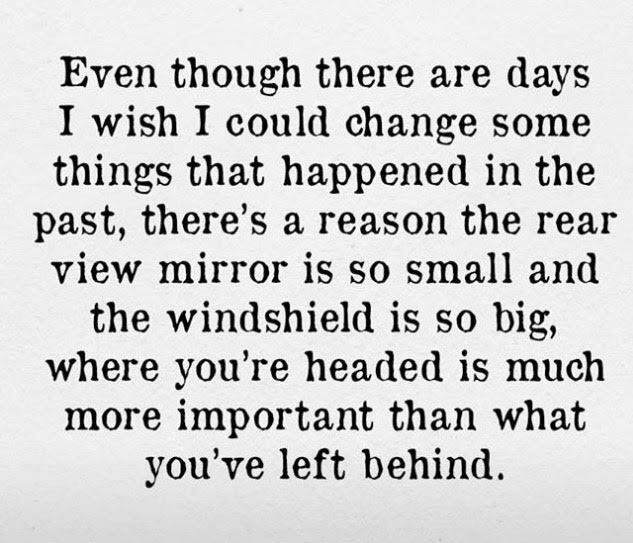 Author adminPosted on January 18, 2015 January 18, 2018 Categories ParentingTags parenting tipsLeave a comment on This is so true! 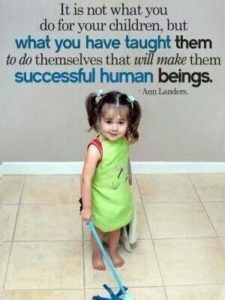 Great message to instill in your children!